How to Save on Disney World Tickets - Safely and Legally! 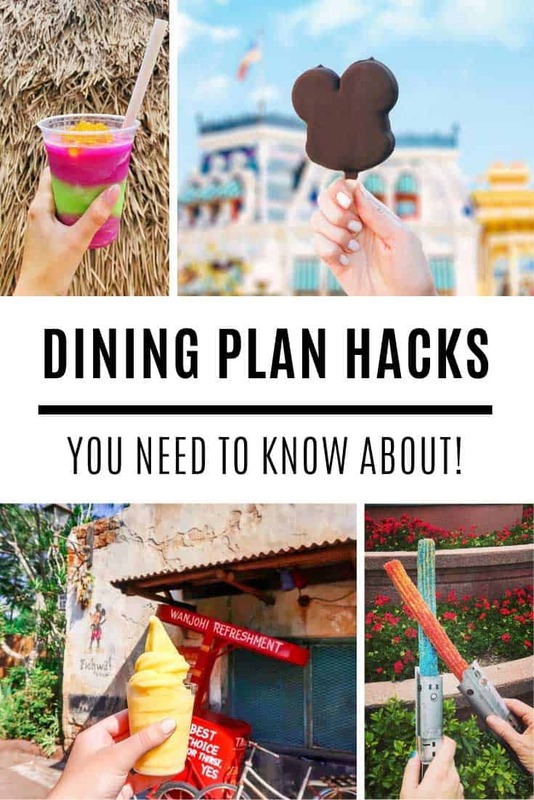 Home > Disney Hacks > How to Save on Disney World Tickets – Without Listening to BORING Timeshare Presentations! How to Save on Disney World Tickets – Without Listening to BORING Timeshare Presentations! After your airfare and your hotel accommodation, your theme park admission will probably be the third most expensive element of your Disney World vacation. If you need to save money it can be tempting to sign up for a timeshare presentation, or worse still approach a ticket tout. But with a little thought and research there are better ways to save money. 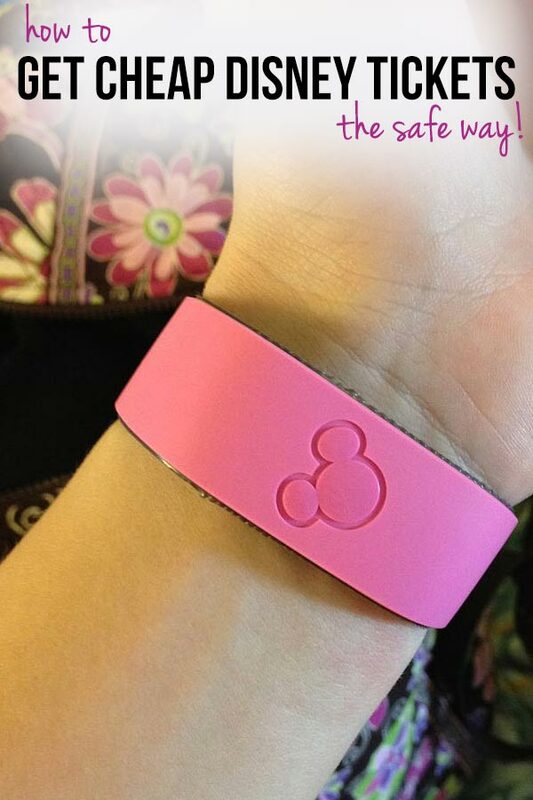 Today we’ll show you how to save on your Disney World Tickets the safe and legal way! First up you need to decide whether your family is just going to spend time at Disney World for the duration of your trip, or whether you want to venture out to Universal Studios (potentially a must-see for Harry Potter fans) or SeaWorld (a great park if you love animals more than rides and attractions). There is an awful lot to see and do in and around the Walt Disney World Resort, and the theme parks are just one of those things, there are also shopping malls, water parks, miniature golf courses, and even the opportunity to swim with dolphins at Discovery Cove. Unless you are lucky enough to be able to vacation for about three weeks you need to understand that you will not be able to see and do everything. So you need to make a list of the Must Dos. Disney World tickets get cheaper ‘per day’ the more days you buy. If you decide you absolutely need to see all four Disney parks then you’ll need at least four days to do so. If you’re not really fussed about Universal Studios or SeaWorld but you’re going to be in Orlando for more than four days it’s actually cheaper to add on a fifth or sixth day to your Disney ticket than it is to go over to Universal or SeaWorld just because you have time to. 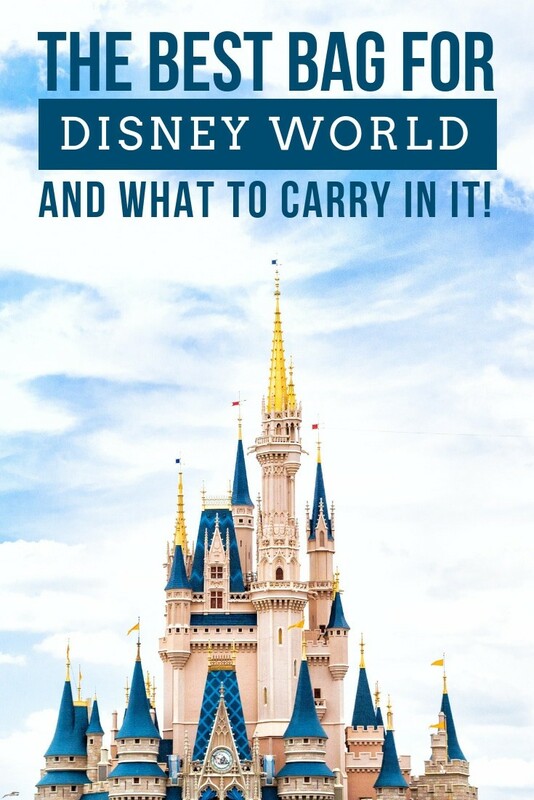 Oh and just in case you’re wondering… yes, you can spend more than four or five days visiting only the Disney World parks and not run out of things to do. There are 52 rides and attractions in the Magic Kingdom alone and it’s virtually impossible to see them all in one day without arriving very early, leaving very late and running from attraction to attractions without stopping and actually enjoying yourself! 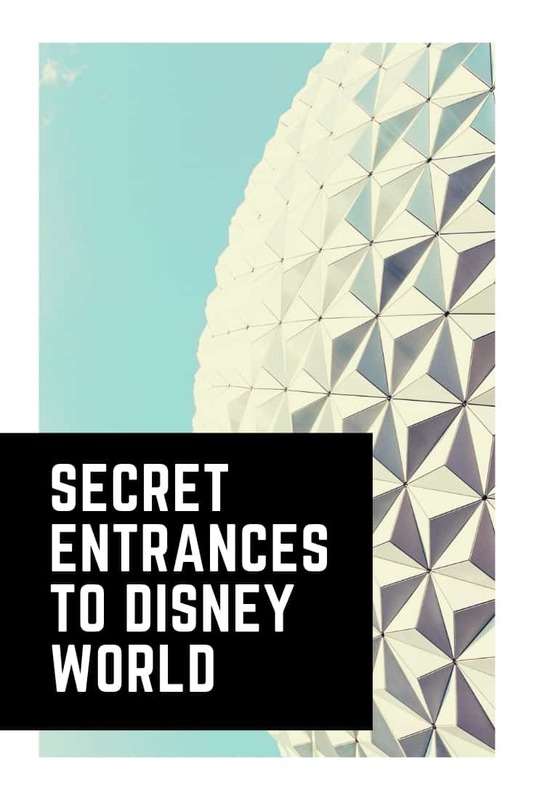 The base ticket allows you to visit one of the four theme parks (Magic Kingdom, Epcot, Disney’s Animal Kingdom, Disney’s Hollywood Studios) per day for the number of days on your ticket. The base ticket expires 14 days from the first day you use it and does not include park hopping or admission to the water parks or golf courses. You can only use one ticket per day, i.e. you can’t use up two days worth of your tickets to visit two theme parks in one day – that requires park hopping privileges. The Park Hopper option can be added at an additional cost and allows you to visit as many of the four theme parks as you like per day of your ticket. You can add the Water Park Fun & More option to your ticket for an additional cost to give you access to Blizzard Beach, Typhoon Lagoon, Oak Trail Golf Course, Disney Quest and the Disney’s Wide World of Sports Complex (excluding special events). The number of visits you have relates to the number of days on your ticket. You can also add the No Expiration option for an additional cost; this means that your tickets will never expire, so if you’re only going for four days this trip, but in future you will visit for another 6 days you could choose to buy a 10 day ticket now (because the per day price is cheaper the more days you buy). It is cheaper to buy your Magic Your Way tickets before your vacation (either via a Disney World package, online direct with Disney or via a company like Mapleleaftickets.com or Undercovertourist.com) than it is to buy them at the gate when you get to the theme parks. The same applies to Universal and SeaWorld by the way, order them online direct with the relevant park or use Maple Leaf or Undercover Tourist. Take note, if this is your first visit you are best visiting one park per day so save your money by not buying the Park Hopping option. It’s easier to just stick to one park and you’ll probably experience more that way. If you are travelling from the UK then your ticket options are different, and slightly less complicated! You can buy a 7-day, 9-day, 14-day or 21-day ticket to use at Disney World. With each of those tickets you will have unlimited access to all four theme parks (with park hopping privileges), both water parks, Disney Quest, Wide World of Sports (excluding special events) and one free round of golf per day at the Disney miniature golf courses for the number of days on your ticket. The 7, 9 and 14 day tickets expire 14 days after first use and the 21 day ticket expires 21 days after. You can buy your tickets online before you leave for your vacation at companies like Orlando Ticket Deals or FloridaTix (there are many more but these are two I’ve used in the past to purchase tickets). Did you know you might be able to save money by purchasing an Annual Pass, even if you’re only going once? If you’re travelling from the UK your Disney tickets are such good value already that this might not apply to you, but it’s worth reading through this just to make sure. If you’re travelling from anywhere else then you should consider buying an Annual Pass for one member of your family, even if you are only planning one trip in a 365 day period, and here’s why. The basic Annual Pass gives you unlimited access to the four theme parks (with park hopping) for 365 days. The Premium Annual Pass is the same but with access to both water parks, golf, Disney Quest and the Wide World of Sports (excluding special events). If you are not planning on staying in a Disney hotel and you will be driving to the parks then you will have to pay to park (currently $15 a day) – Annual Passholders park for free. Throughout the year Disney releases discount codes for Annual Pass holders, and they can save as much as 42% off Deluxe Resorts. You don’t even need to have an Annual Pass when you book to take advantage of the discounted rate, but you must have bought and activated one by the time you check in. You can check out the current discounts at MouseSavers. 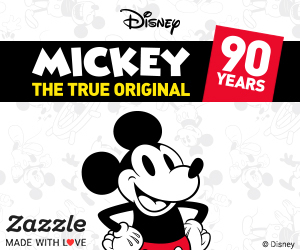 Annual Passholders are eligible for 10% off Disney merchandise bought in the parks or at the World of Disney store. Passholders are also eligible for 10% off at some of the theme park restaurants. When pricing up your Magic Your Way tickets take a look at the price of an Annual Pass or Premium Annual Pass (as appropriate) and then think about what you will spend on parking, hotel stays, souvenirs and dining and see if you could save some money just by buying one Annual Pass. You can take a look at the full list of discounts and perks on offer on the official Disney World website. Did you know if you are travelling with children who are willing to ‘take a class’ you can save up to 50% on your park tickets? If your children are anywhere from elementary school age through to college age you might want to look into Disney’s Youth Education Series (sometimes referred to as Disney’s YES programme). Essentially one or more of your children (along with an adult chaperone) can attend a learning session at one of the parks during your vacation. You pay for them to attend the session, but at the same time you can purchase heavily discounted tickets to the parks, for the whole family. Sessions include looking at Marine Life over at Nemo and Friends in Epcot, undertaking hands on chemistry experiments in Epcot, exploring the innovation and production processes that are key to Disney’s animated movies and learning how the physical sciences are key to powering some of the much-loved attractions at the Magic Kingdom. For more information on the programmes available and the costs you can visit the YES website. Did you know active and retired US Military personnel can save money on Disney theme park tickets? Each year Disney provides discounted tickets to members of the US Military, these are usually 4-day base tickets with the option to add the park hopping and water parks fun and more options for an additional price. You need to have your Military ID in hand when you buy the tickets but your family are also eligible for the discount. If you pre purchase the tickets from the MWR/ITT office at your military base, or at the Shades of Green resort you will not need to pay any sales tax. You can purchase the discounted tickets from any of the theme park ticket offices when you arrive on vacation, but you will then need to pay the local sales tax. Pre-purchases are fulfilled by way of a paper voucher that you will then exchange for a ticket at any of the theme park ticket offices. Did you know if you’re a member of the AAA or CAA you might be able to buy discounted Disney theme park tickets? Some, but not all, AAA and CAA offices offer discounts on Disney Magic Your Way passes. If you are a member of either organisation you should contact your local office to see what discounts they have available.